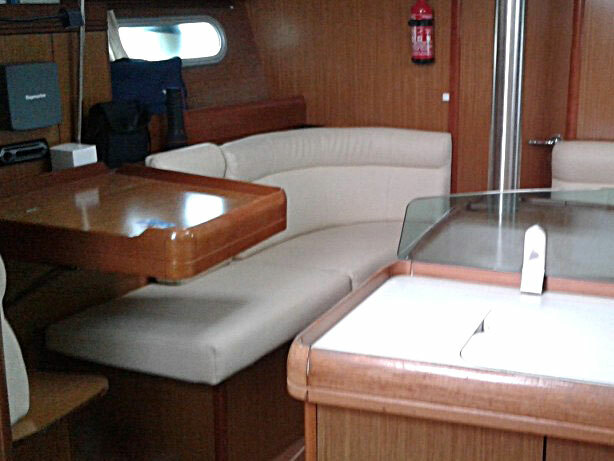 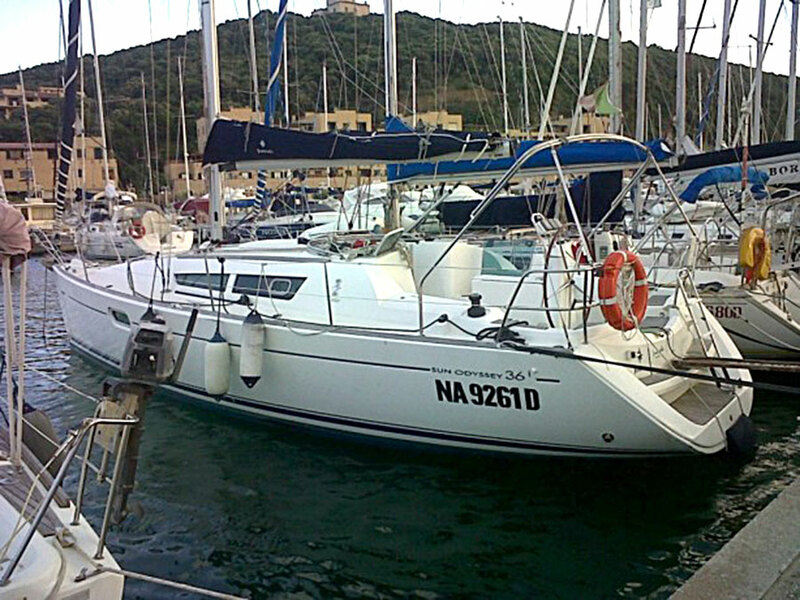 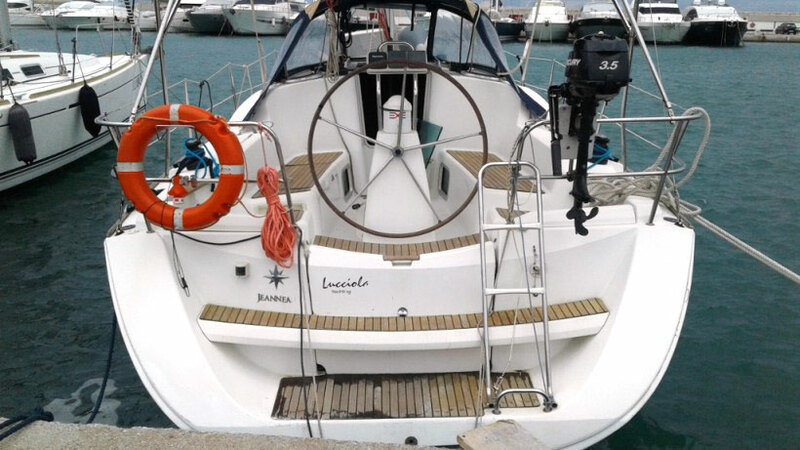 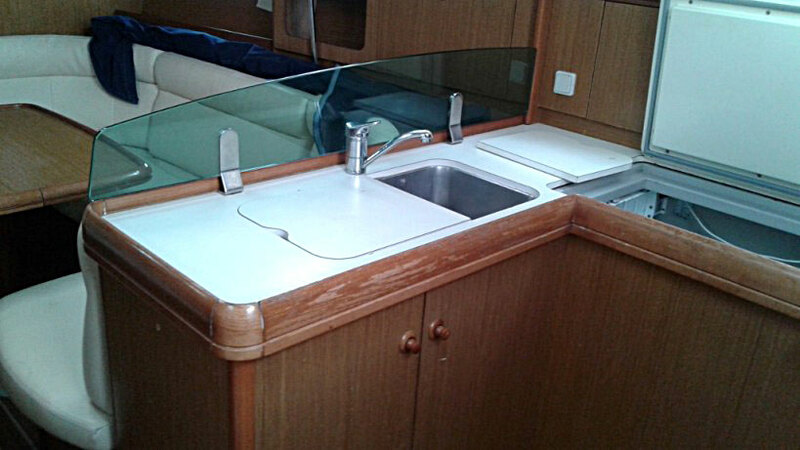 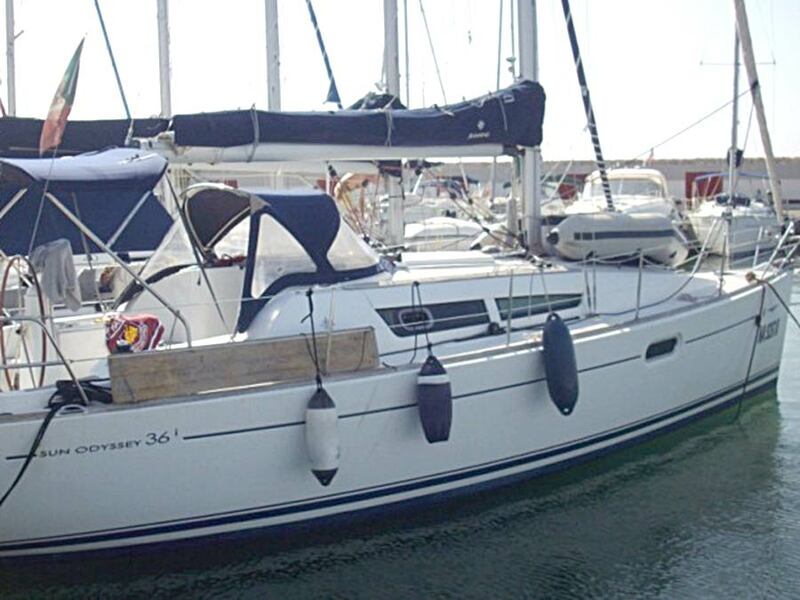 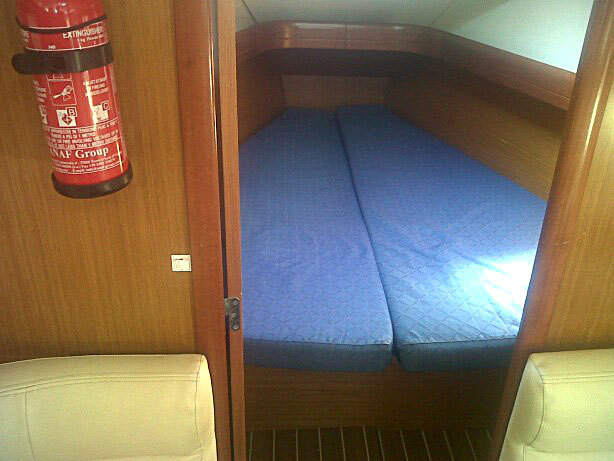 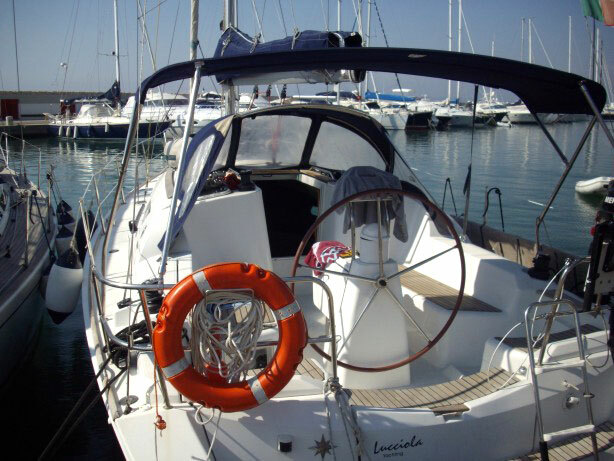 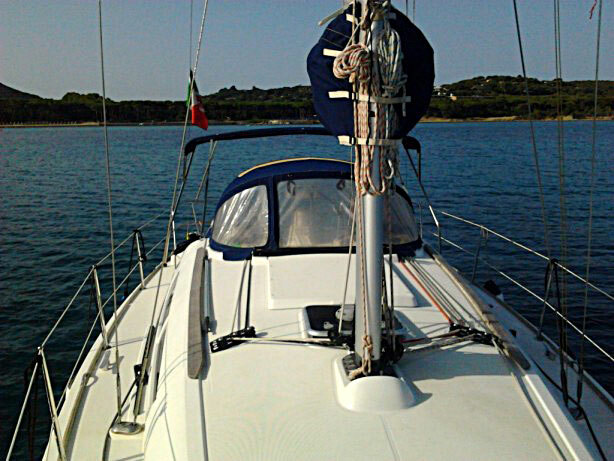 A perfect classic 36-feet sailing boat, easy to manoeuvre and extremely comfortable. 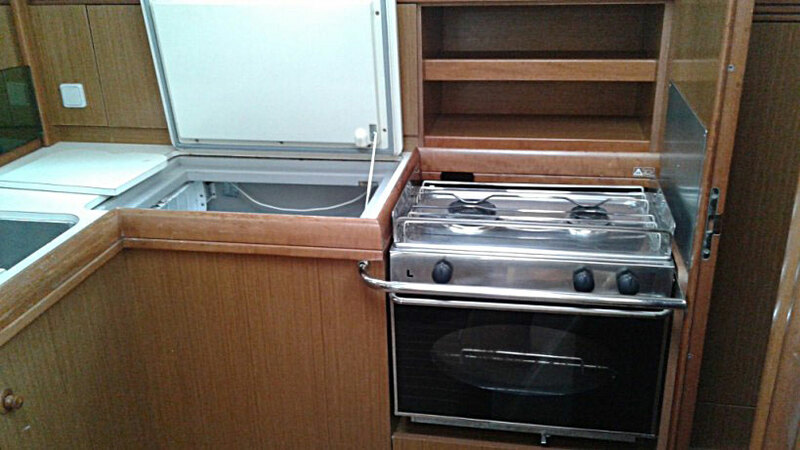 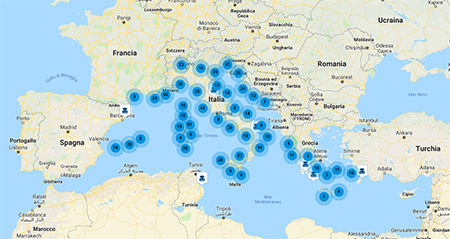 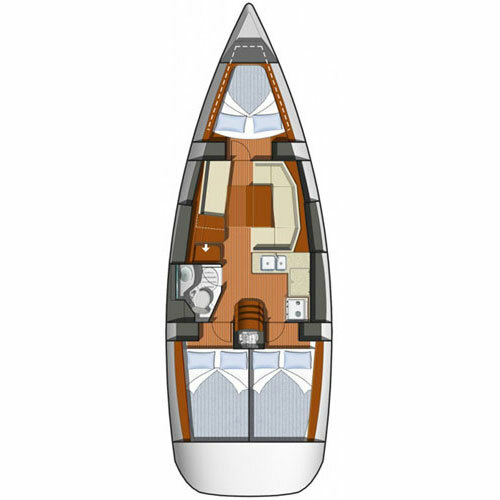 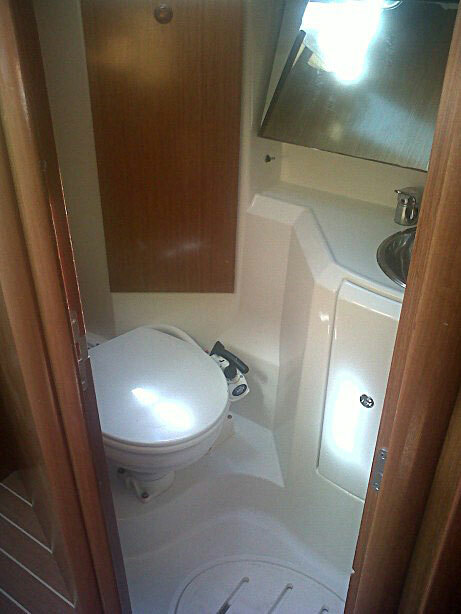 In its 11 meters of length it offers 3 large cabins with a wide stowage space, a well-equipped L-shaped kitchen and a chart table that can be used in its two sides, which is also a rare equipment to find on newer boats. 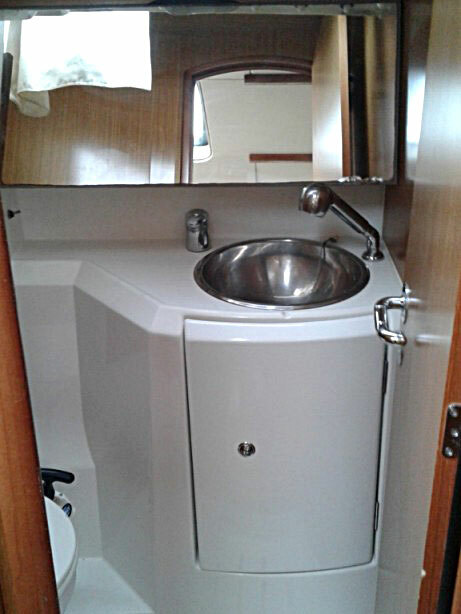 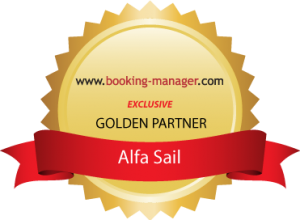 The sailboat has a significant availability of 355 liters of sweet water, an availabilityl that can only be found on boats of about 40 ft. 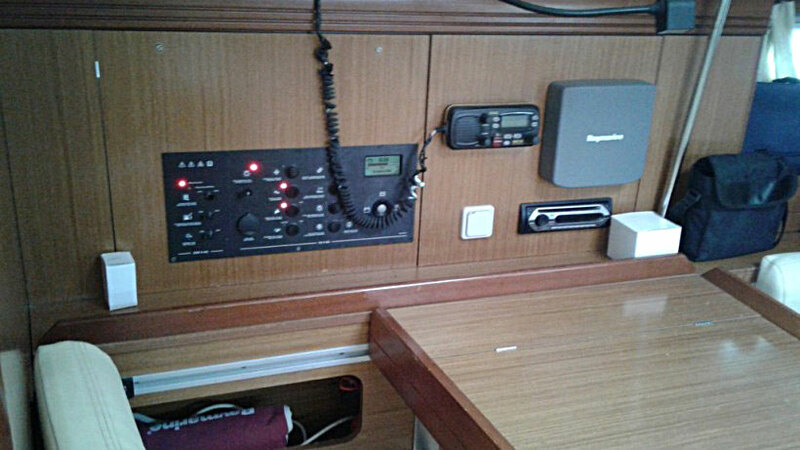 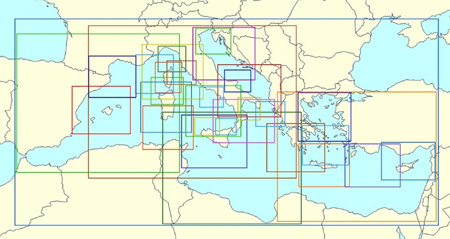 The cockpit is well organized and the sailing instruments such as GPS, autopilot and wind station are located in the binnacle, so they are constantly under controll. 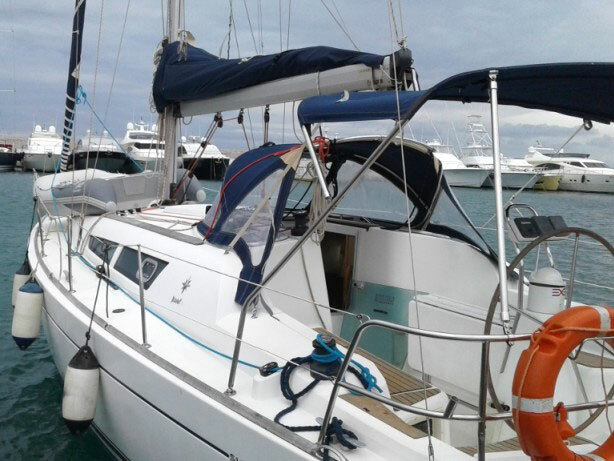 The full-battened mainsail with reefing in circuit allows to make rapid and safe reductions directly from cockpit.